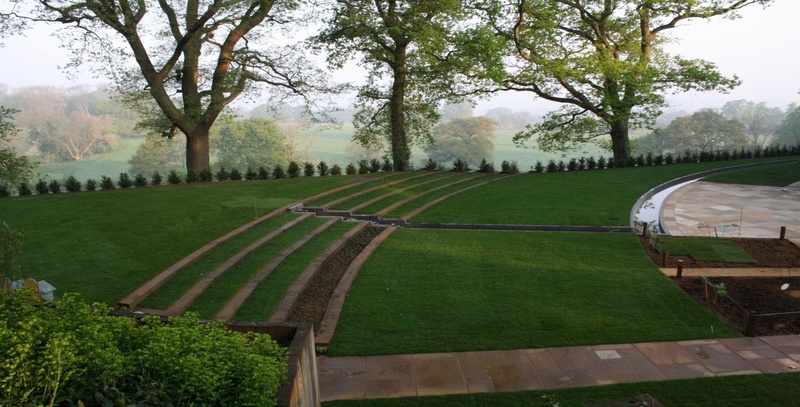 Using only quality Q Lawn and Rowlawn products.We are able to create lawns of all shapes and sizes. Existing lawns are cleared and the base for the new lawn prepared before laying. Everedge lawn edging can also be installed eliminating the need to edge your lawn ever again. 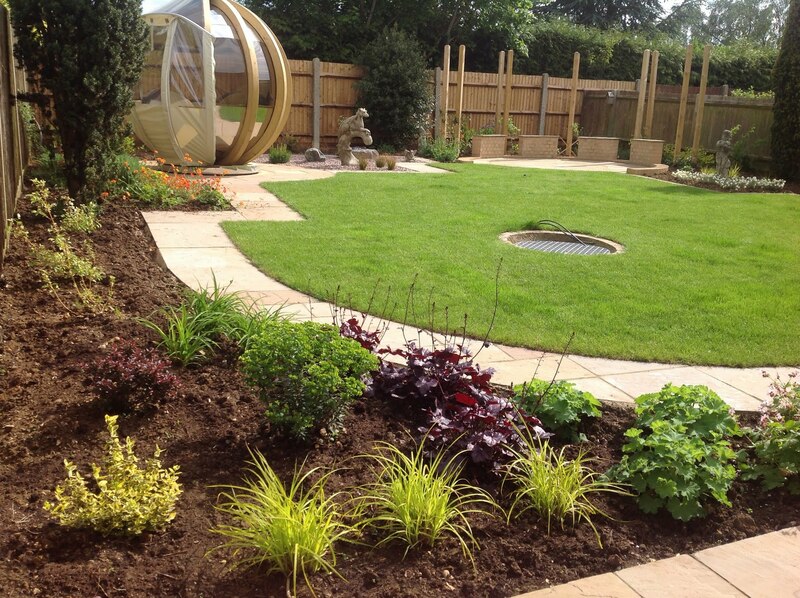 The installation of Artificial Lawns is growing in popularity year on year. 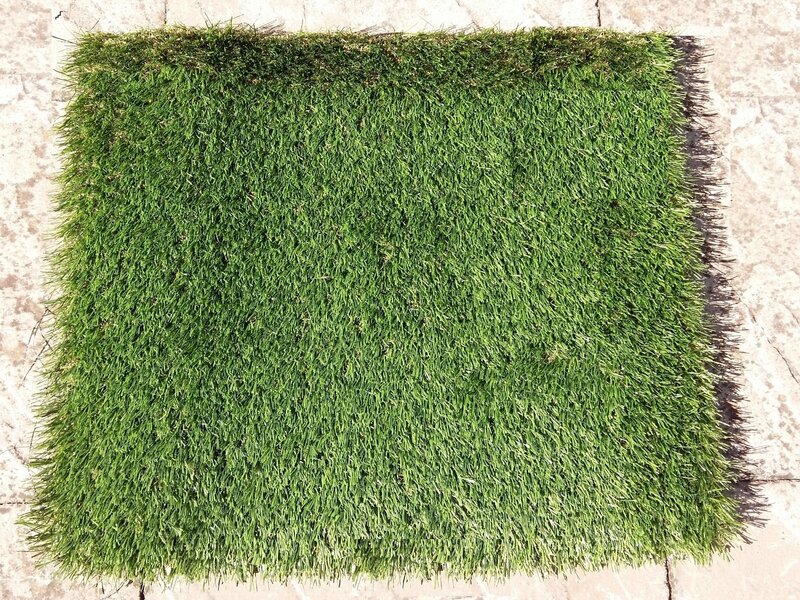 If you lead a busy lifestyle but would still like a lush green lawn all year round without the mowing and maintenance, then this would be an ideal option.